The Serrano community in Bonita Springs Florida 34135 has Coach and single family homes. This is a beautiful riverfront community whose amenities include a community dock, swimming pool and preserve views. Fine dining, world-class shopping, and sugar sand beaches are nearby. 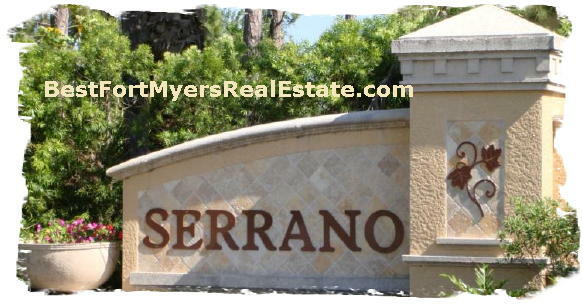 Visit Serrano in Bonita Springs Florida today! Serrano, Bonita Springs – Easy to use and Up to Date MLS search!